Monday 29th September 2014 – 2.30pm – Claire Brown. 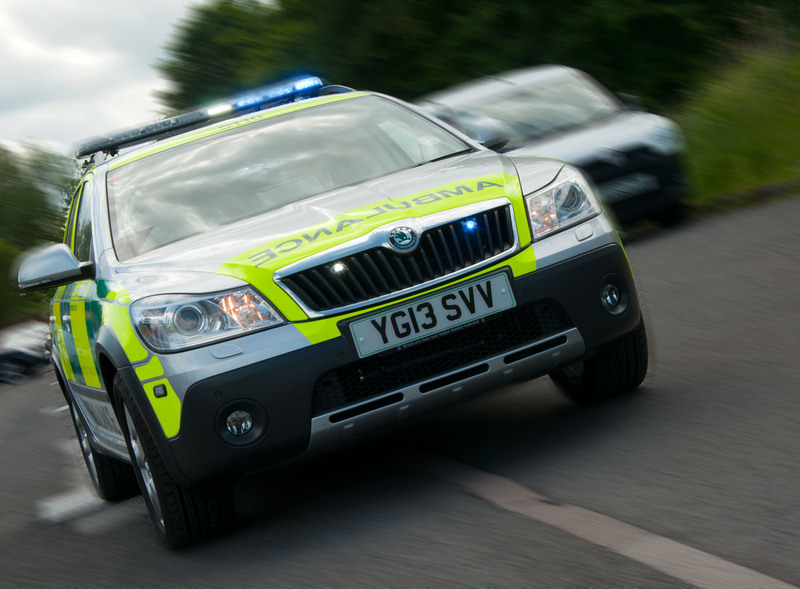 Despite resuscitation efforts by a bystander and medics, a motorcyclist has died in a collision in Hereford this morning. West Midlands Ambulance Service was called to the A49, 300 yards from the Moreton crossroads in Moreton-on-Lugg at around 11.30am today (Monday). Two ambulances, a paramedic area support officer and the Midlands Air Ambulance from Cosford with a MERIT Trauma doctor on board attended the scene. A West Midlands Ambulance Service spokeswoman said: “Upon arrival, ambulance staff found an off-duty police officer performing CPR on a motorcyclist who had sustained serious injuries and was in cardiac arrest. The motorcyclist, a man, had reportedly been involved in a collision with a car which had left the scene. “Ambulance staff and the medic took over resuscitation and commenced advanced life support on the man. Sadly, despite their best efforts, nothing could be done to save him and he was confirmed dead at the scene. “West Mercia Police are appealing for the driver of a car, thought to be involved in the collision, to come forward. The driver, a female, was last seen driving towards Hereford in a green or grey hatchback. No other description is known. The real sad part of this story is that the woman who killed this man and carelessly left him to die, will just sit by and watch all of these news cast about this. I hope she comes forward.